Dining halls at Central Michigan University in Mount Pleasant, Mich., are switching from traditional beef burgers to plant-based burgers this week, Central Michigan Life reports. The plant-forward event is aimed at promoting healthy, sustainable eating on campus. Each evening, a different black bean burger will be offered at campus dining halls, including Greek-and Mexican-themed options and a Cool Sriracha burger. 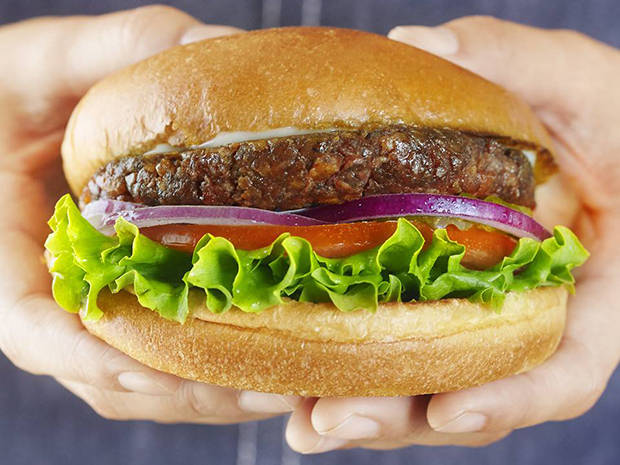 School officials say they will see how popular the new burgers are with students and then decide if they should continue to offer more plant-based dishes. Read the full story via cm-life.com.